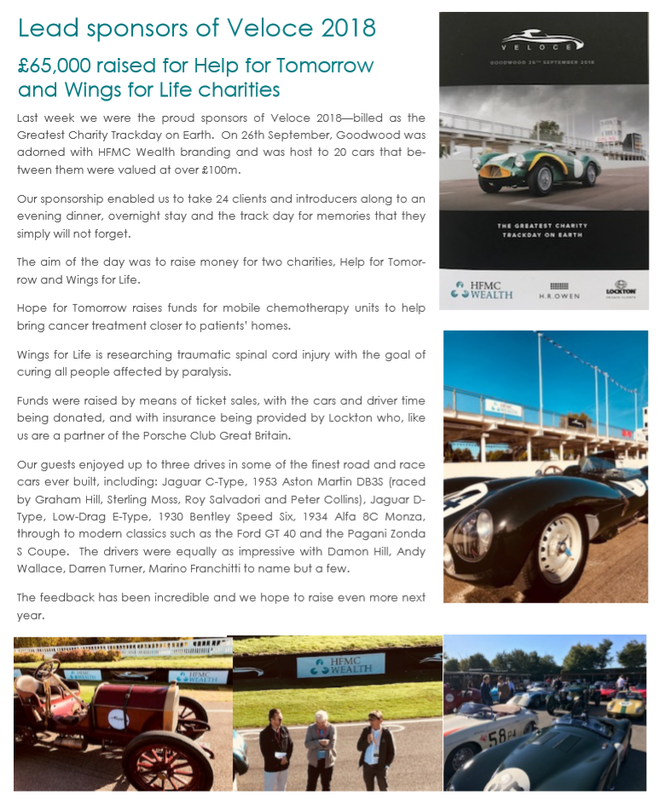 HFMC Wealth has helped raise more than £60,000 for two charities after sponsoring a track day at the Goodwood Motor Circuit. 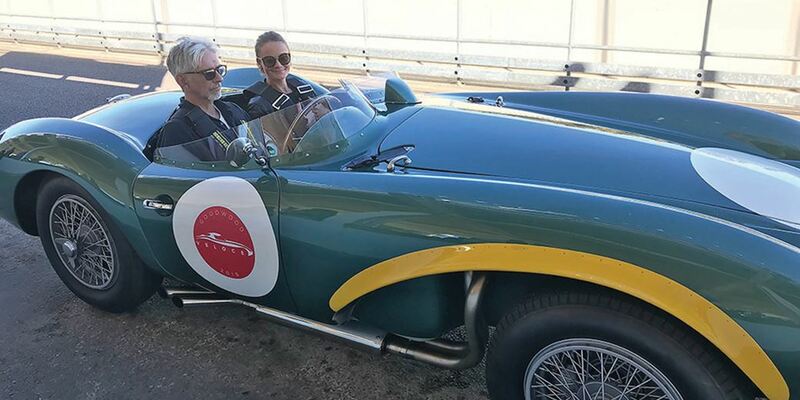 Last week we were the proud sponsors of Veloce 2018 at Goodwood. Raising £65,000 for Help for Tomorrow and Wings for life charities.